WRIGHTSVILLE BEACH, NC – In 1851 the schooner America stunned the world by defeating the British and winning the legendary 50-mile race around the Isle of Wight in the English Channel. 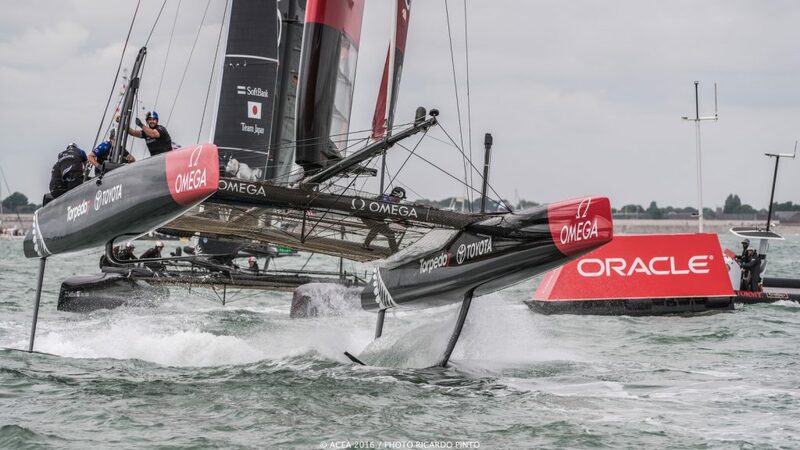 America’s historic victory and impressive 8-minute margin gave name to one of the oldest, best-known and most prestigious sporting events in the world, the America’s Cup. 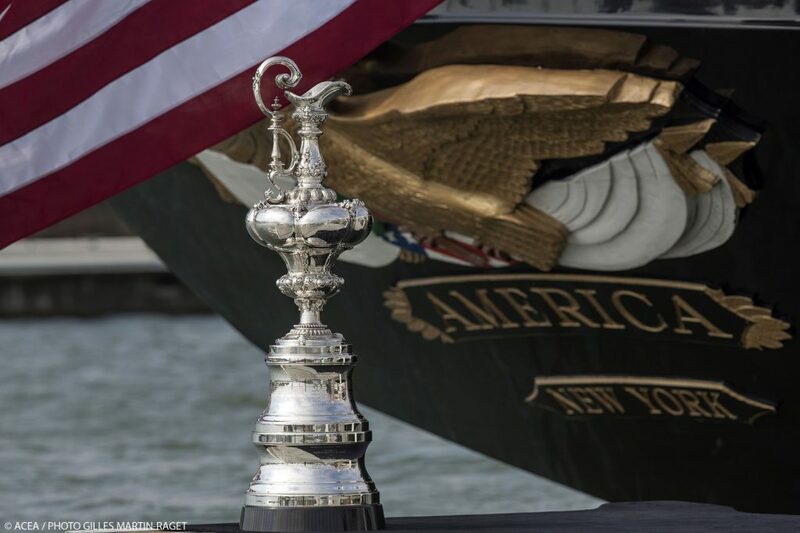 Underway from homeport San Diego and destined for the 2017 America’s Cup in Bermuda, America will berth in Wrightsville Beach, North Carolina Sept. 23-26 as part of an East Coast and Caribbean tour. 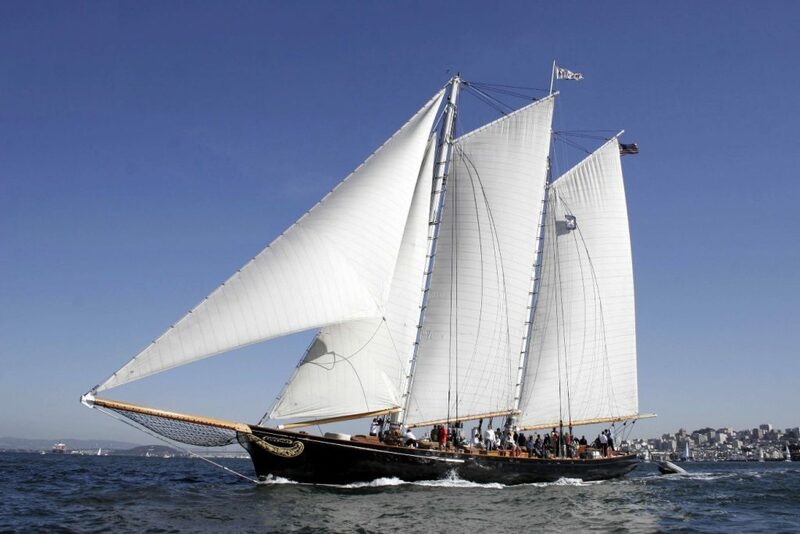 Built in 1995, America is a painstaking replica of the 139-ft original yacht built and launched in the United States 165 years ago. 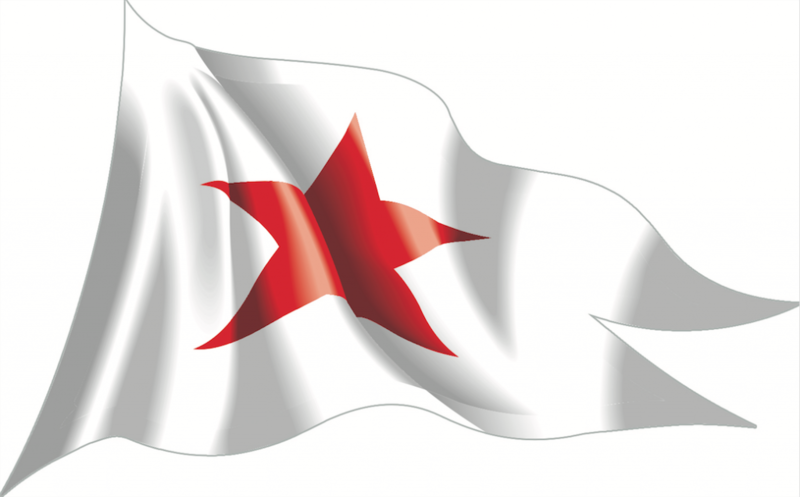 Located two blocks south of Blockade Runner Beach Resort, Carolina Yacht Club is hosting and providing dock space for America. Tours and sailing excursions are open to the public on Friday (Sept. 23), Saturday (Sept. 24), and Monday (Sept 26). Dockside tours are free and require no reservation. Sailing excursions should be booked in advance online at $85 for adults and $42.50 for those under 18. Views and photo opportunities of America from Banks Channel are available by kayak, paddleboard, catamaran, outrigger canoe, sailboat, and Cape Fear Naturalist scenic tours, all provided at the Blockade Runner Beach Resort dock. Special room rates are available during America’s visit and should be booked in advance by phone. Coincidental and in the spirit of water sports and America, the Wrightsville Beach Museum of History will present the 2016 Waterman Hall of Fame Awards on Sunday, Sept. 25 at 2:00 PM at Blockade Runner Beach Resort. The Waterman Hall of Fame is a lasting tribute to the achievements of generations of Wrightsville Beach watermen and women who shaped and continue to shape the community and its relationship with the water. Individuals in six categories will be inducted in 2016. The celebration is open to the public.